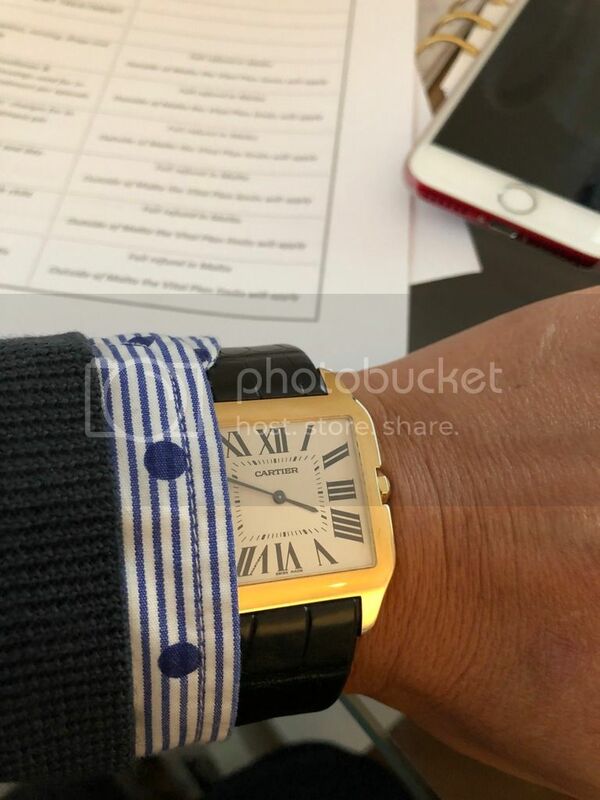 Isn't this the most under-appreciated watch? I love the thinness and its simplicity, but most people don't give it a second look. What a pity. That case is stunning! The simplicity adds to its beauty and elegance. I think in today's world of everyone wanting jumbo sized sports watches it is easy to over look this beautiful piece. 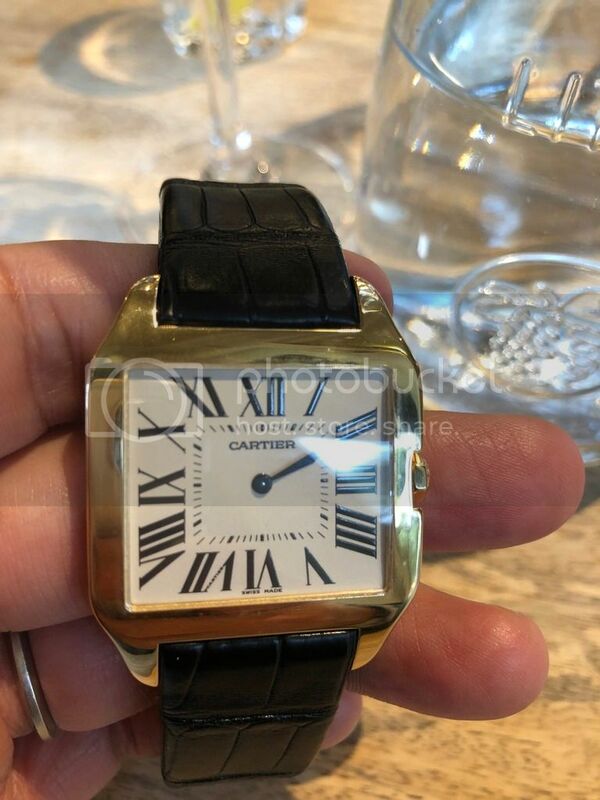 It looks like Cartier have done a superb job with this. It fits perfectly. Sorry I didn't acknowledge all your responses and support. Indeed I love this simple but classic design. I've been eyeing this model in white gold myself for a while. Just waiting for one to pop up at a price too good to pass up. Definitely agree it's a beauty!